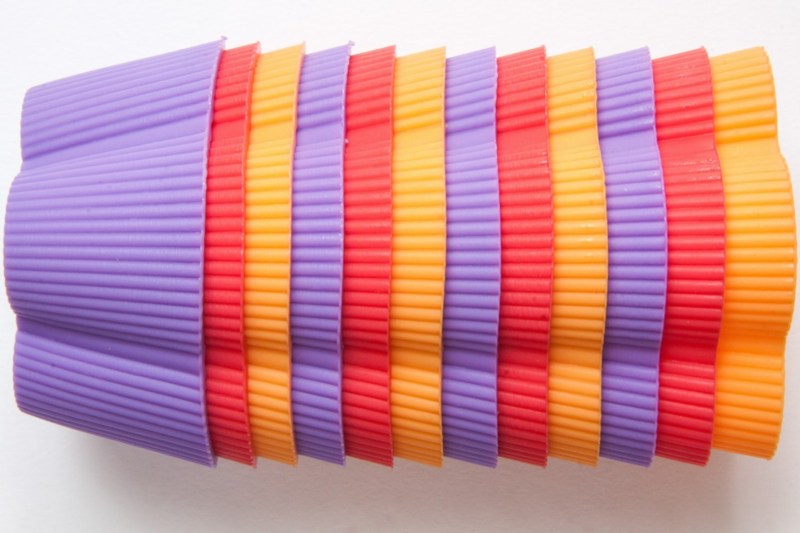 What Can Be Made Using Plastic Extrusion? Plastic extrusion is the process of creating plastic profiles and tubes by forcing melted plastic through a die. The process is used to create a wide range of products and component parts that are utilised for both industrial and domestic purposes. Due to the need to force these plastics into a shape, thermoplastics will be used, as they are the best type of material for melting down and cooling to form a rigid shape. Polypropylene and PVC are two of the most commonly used thermoplastics for plastic extrusion purposes. In this blog post, we take a look at a few ways in which plastic extrusion can be used. Plastic extrusion offers a versatile process that can be tailored to suit a range of applications across many sectors. 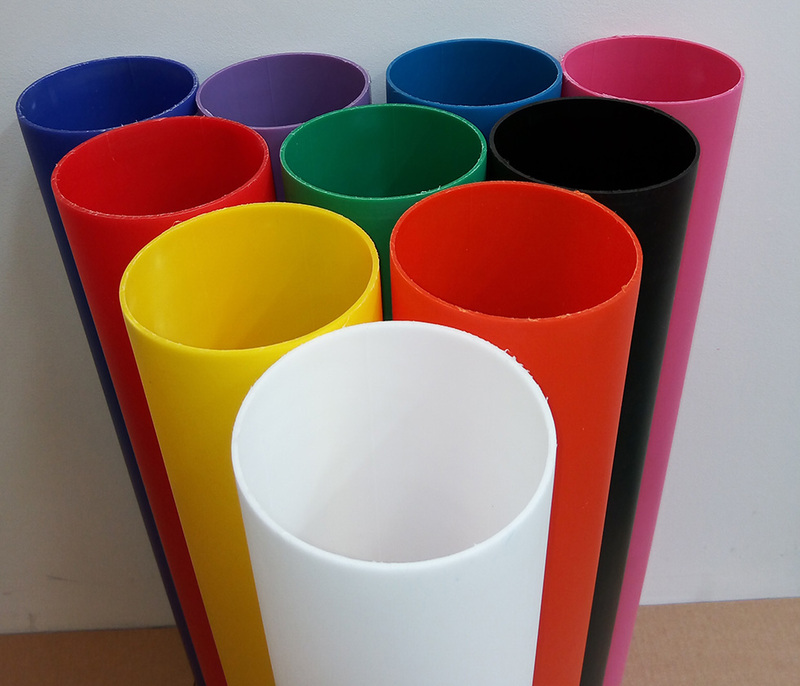 Depending on the specific requirements for a project, plastic tubes or profiles can be created to be either rigid or flexible. 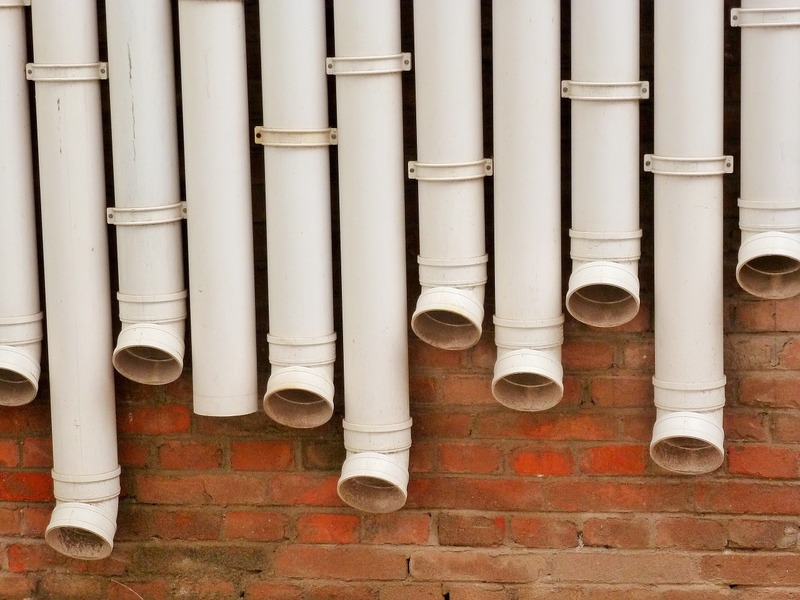 In this article, we take a look at the different types of plastic extrusion processes and what these options can offer you or your business! What is Polypropylene Tube Extrusion? 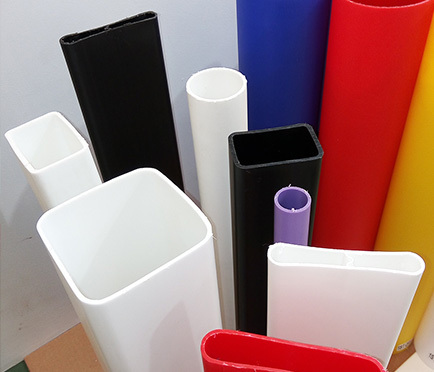 One of the most commonly used materials for plastic tube extrusion is polypropylene. In this article, we take a look at why polypropylene is used for plastic extrusion purposes and what can be made from it. Here at Opus Plastics, we are injection moulding and extrusion specialists with over 35 years of proven and tested experience in the field of plastic manufacturing. As such, we’ve learnt all about the necessary prerequisites for delivering high-quality extrusion design for customers in a variety of industries. From the intricacies of the finer details to dedicating enough time at the start of the project to ensure desirable results, we’ve put together just seven of the factors we think make for the best standard of extrusion design. Thermosetting plastics are one of the most common kinds of plastics used in businesses and manufacturers today. Tens of billions of dollars are spent every year buying thermoset parts and products, but few people even know what it means to be purchasing a thermoset product. In this article, we explore precisely what a thermoset is, and why businesses benefit from using parts made from this valuable material. Injection moulding is the second-most common of making plastic parts, behind plastic extrusion. It involves rapid mould filling followed by quick cooling to produce objects from plasticiser. The injection mould process consumes almost 32% of the weight of all plastic! Why is Plastic Used For Packaging? 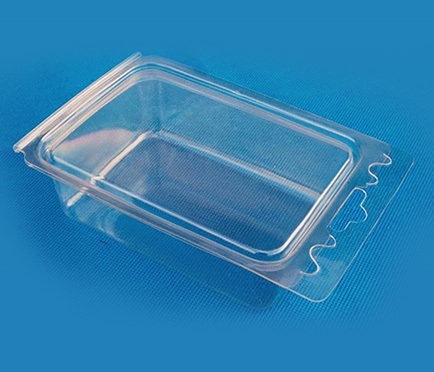 While in recent years the use of plastics for packaging purposes is seeing a decrease following environmental concerns, it is undeniable that the material is incredibly useful for the purpose of packaging and protecting goods. 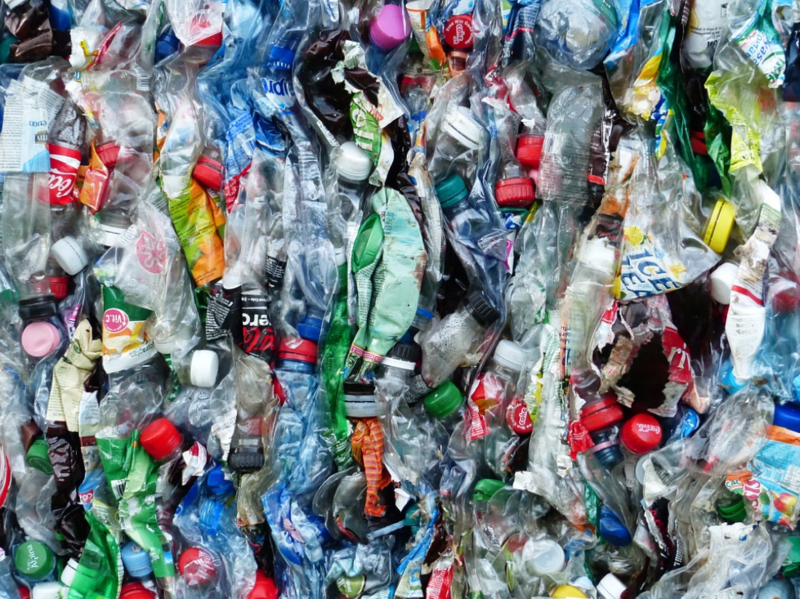 We take a look at why plastics have been chosen as a packaging product over other materials for so long, as well as which sectors need to continue using plastic packaging when other industries are cutting down. 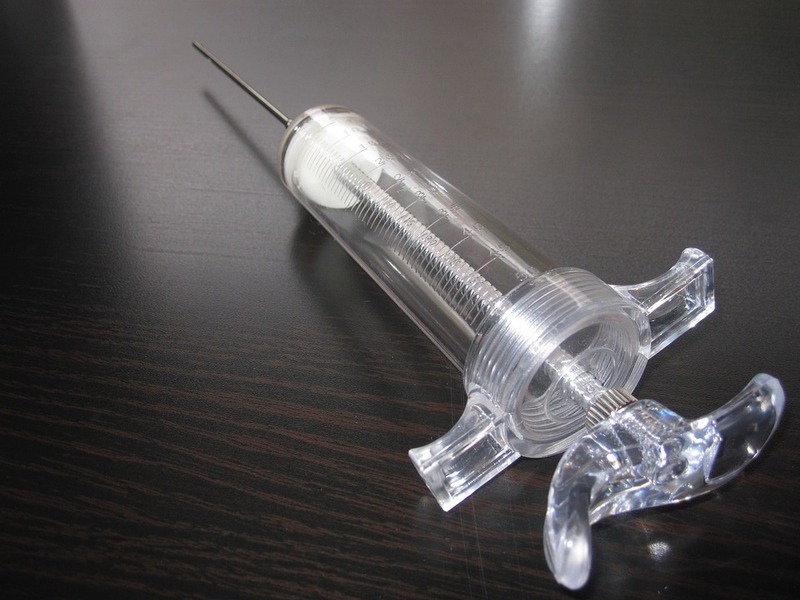 What is Liquid Injection Moulding? Sustainability is in the forefront of everyone’s mind in 2019 and both consumers and businesses alike are searching for ways of being more eco-conscious. The mass production of plastic is widely deemed as negative despite the fact that there is minimal waste in comparison to the other manufacturing materials used. Any scrap plastic that occurs as a direct result of the process is recycled and re-used, meaning very little, if any, wastage transpires from moulding services. With this in mind, we thought we’d take a look at other popular plastic products and find out how they are recycled, so you can be more informed on what happens to the packaging of your products once you pop it in the recycling box.